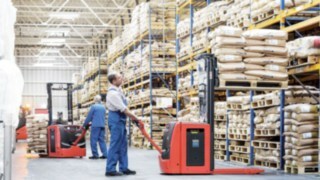 The challenges faced in everyday logistics operations don't just include wear and repairs. 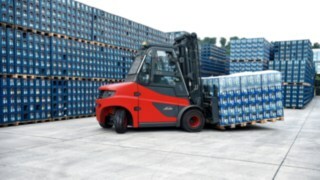 The operating conditions for industrial trucks may change, for instance due to new logistics processes, changed infrastructure on the company premises, or higher safety and comfort requirements. 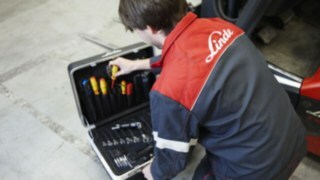 In these cases, a minor conversion or simple retrofitting by Linde is sufficient. 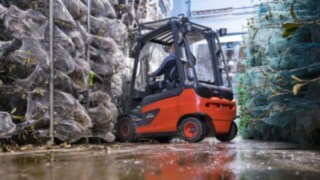 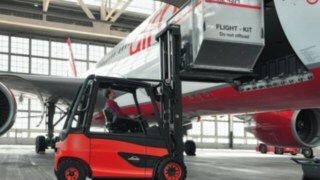 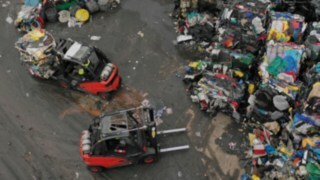 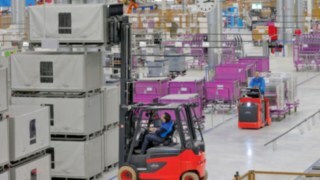 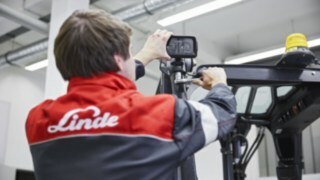 To make sure that operation continues without interruption, even in the event of major conversions, Linde supplies replacement forklifts from the largest rental fleet in Europe. 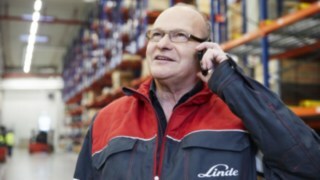 If your drivers are equipped with a smartphone, the Linde Material Handling "pre-op check" app provides assistance in performing daily safety checks. 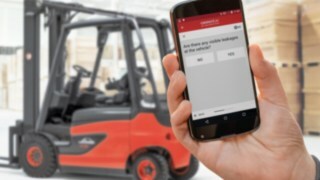 It enables your drivers to simply use their smartphone or tablet to check that a forklift is fit for use. 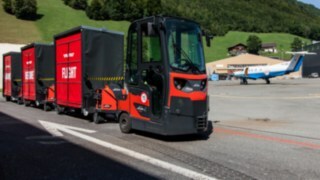 Instead of using a paper form, the logistics employee responds to questions on the truck status on the touchscreen. 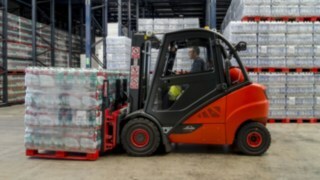 Only once the test has been successfully passed can the forklift or warehouse handling equipment be used, making this a simple and expedient measure for improved safety and performance.